Blackberry smartphone market share has been dropped dramatically in recent years, only accounted for 3.1% of the entire smartphone market. But the former giant is in big trouble now due to the popularity of iPhone and Android. At that time, Blackberry was the first choice for every business man, even the most influential man in the world, United States president Obama used Blackberry as its mobile phone. But now, the fact is that many loyal Blackberry users is preparing or already turned to Android or iPhone, and I am part of the users who seeks for a change, largely contributed to huge disadvantages of Blackberry OS. During the transmission process, Androidsoft Blackberry to Android Transfer did a great help to ease the dirty work. 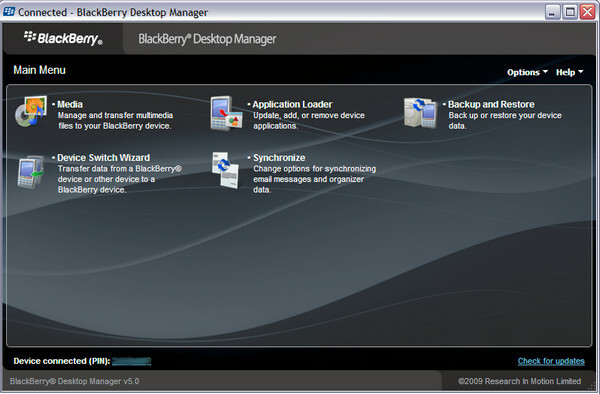 All of the contacts stored on my Blackberry phone were transferred to Android within 2 mouse clicks, no additional work is involved, and the software covers all aspects of the transferring task. 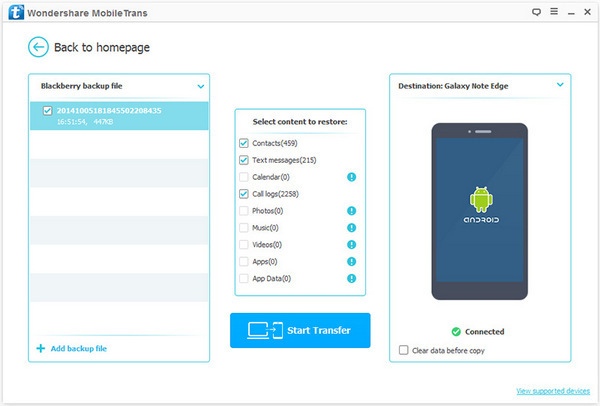 Text messages, photos and media files are also supported for transfer. Support Android Devices: Samsung, HTC, Sony, LG, Moto, Huawei, ZIE.etc. Connect your Blackberry phone and Android phone to your computer via USB cable. Make sure both USB drivers are properly installed before heading to next step. Once the devices are detected, select the Switch option on the main screen of the software and click Download button to kick off. The software will automatically detect and analyze both devices attached to the computer. During this period, it asks you to grant access to the software on your phone, just follow the instructions it tells. When the process is done, the two devices will be shown separately on the left and right of the screen. The source phone is the one you want to transfer from and the destination phone is the one you want to transfer to. Flip the position if the order is wrong. Then uncheck other items available for copy, only Contacts left. 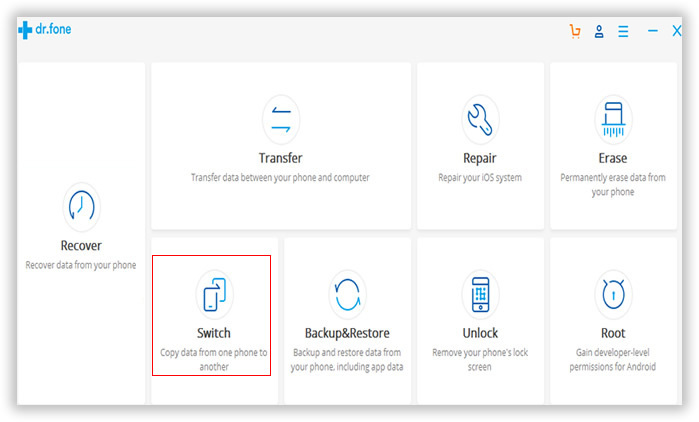 Then click "start copy" to start to import BB contacts to Android cell phone. This is the new product on the market, the quality excellent, If you are interested in any of this product - Phone to Phone Transfer. Try out the demo software to get an idea of how it works.